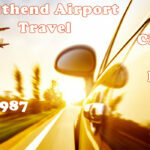 Scott’s Taxi Quote From Southend To Stansted Airport. Let us take you in a nice S Class Mercedes cars for your trips. call or text 07553 120987. We offer a comprehensive cost effective chauffeur and taxi service to and from the London airports and between company offices. 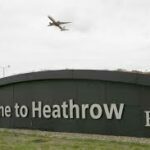 We specialise in services to: London Heathrow, London Gatwick, London Stanstead, London Southend, London Luton and London City Airports Our drivers are all fully insured, fully knowledgeable and vetted by the Criminal Records Bureau. 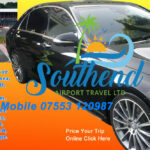 Southend Airport Travel is a specialist in getting you to and from any of the major London airports with a 24/7 service offered. We are a local company, with local knowledge and offer fixed prices for Airport and London trips as well as optional extras. We specialise in services to: London Heathrow, London Gatwick, London Stanstead, London Southend, London Luton and London City Airports Our drivers are all fully insured, fully knowledgeable and vetted by the Criminal Records Bureau. Our airports runs are principally catering for by our Mercedes S-Class vehicles. These luxurious cars can comfortably hold four passengers, one large suitcase and two small ones. A ‘Meet and Greet’ service can be arrange when booking whereby the driver will be in arrivals with the passenger’s name or company name, whichever you prefer. A comforting thought, especially for first time visitors in a foreign country. We use a flight monitoring system ,if your flight is early or subject to delays, we will track your flight’s progress and send your driver at the new expected time of arrival. Our specialist services also offer transport facilities for air crews and engineering staff. 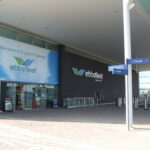 We will get you from home to the airport or between airports and even hotels, incorporating our meet and greet service. Seasonally, we offer a passenger feeder service for major tour operators connecting airports, coach tour points and the Eurostar Terminals at St Pancras and Ebbsfleet. This also includes a special casualty repatriation service between Southend, Stanstead and Luton airports when customers have suffered injury or illness overseas and returning to the UK. We also offer special occasion services for corporate functions and nights out, trips to sporting venues and private tours. Book Online We offer an online quote and booking service so you can sort your transport at the same time as your trip. 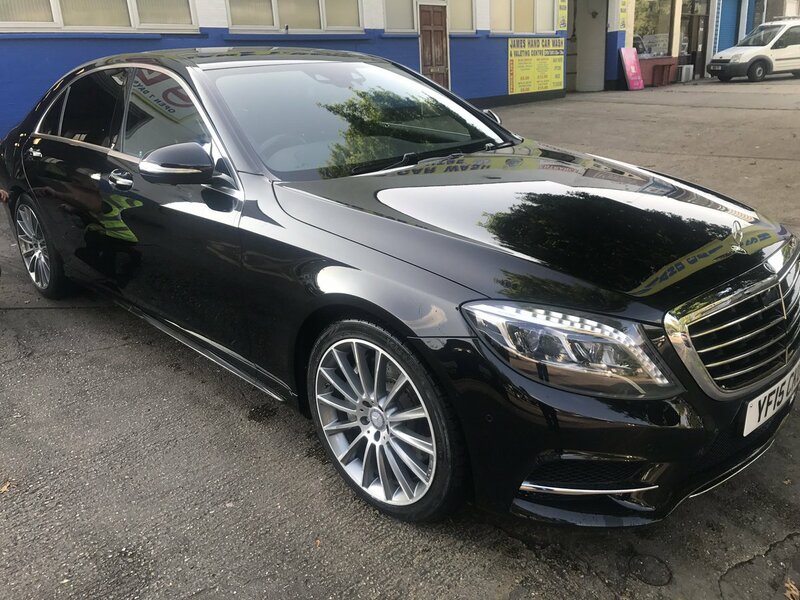 Scott’s Chauffeur Service is an independent, family owned chauffeur driven car service providing luxury and executive cars.